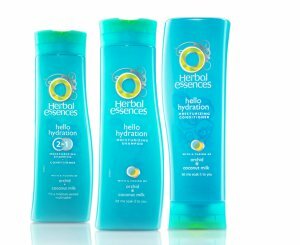 So we enter the hair jungle once again to determine if the "oh so perfect" compliments to Herbal Essences shampoos really are the "oh so perfect" compliments. With a conditioner created for every hair care need, there is no dry or thirsty hair left to complain. 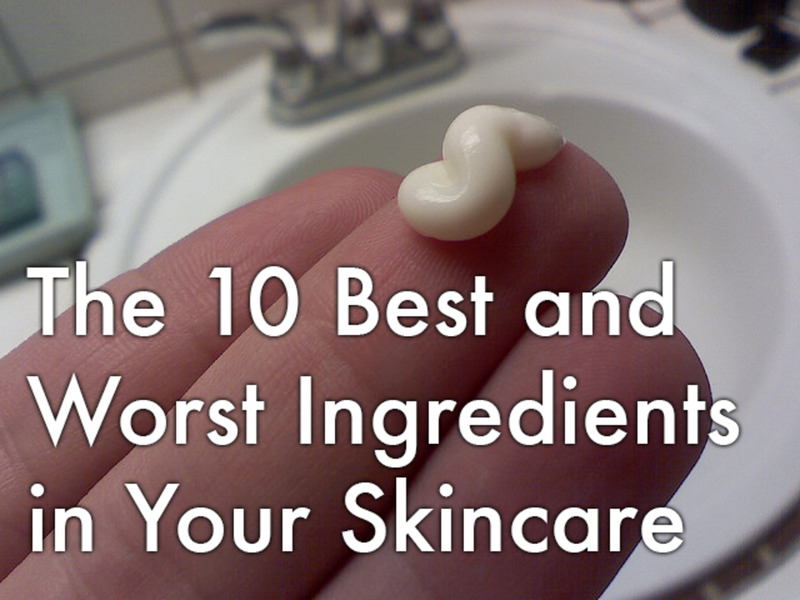 But, just how safe are these products for your skin and your health? 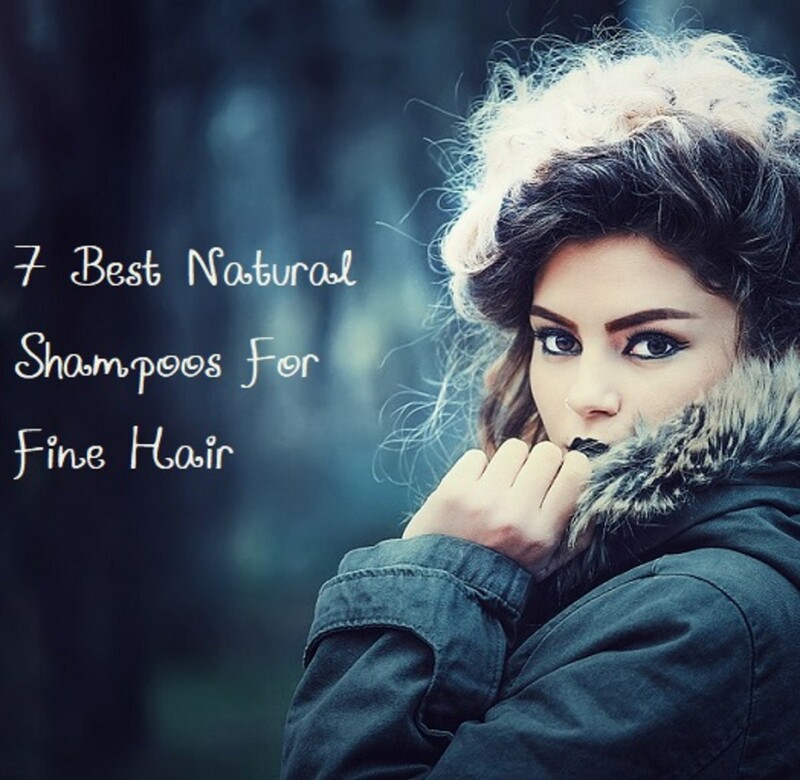 Let's jump right into the middle of the jungle and take a look at the list of ingredients on the back of the top five most popular conditioners that compliment the top five most popular shampoos. Ingredients: water, cyclopentasiloxane, dimethicone, stearamidopropyl dimethylamine, coral flower (russelia equisetiformis) extract, prunus persica nectarina extract, fragrance, cetyl alcohol, quaternium-18, stearyl alcohol, peg-2m, cetearyl alcohol, polysorbate-60, benzyl alcohol, hydroxyethylcellulose, glyceryl stearate, oleyl alcohol, citric acid, edta, propylene glycol, methylchloroisothiazolinone, methylisothiazolinone, yellow 10, yellow 5. Cyclopentasiloxane: Also known as CPS, it is a silicone based product that adds lubrication, shine, and waterproofs the hair. It is often used in a combination with dimethicone to provide extra strength, shine, and waterproofing. However, CPS clinical studies that when tested on animals, this product produced tumors, endocrine disruption, neurotoxicity (damage to the brain and peripheral nervous system), organ toxicity (non-reproductive), and skin irritation. Dimethicone: Attaches to the hair strand and fills in holes and weak spots to give strength to the hair. However, when dimethicone is used in shampoos it fills up the wholes and prevents conditioner from repairing the hair strand. Stearamidopropyl dimethylamine: It is an emulsifier that is made from vegetable based components and is safe for the environment and for your hair. However, little to know studies have been done on the toxicity of this product. Coral flower (russelia equisetiformis) extract, prunus persica nectarina extract, fragrance: Botanicals are great to add fragrance to the conditioner, but they do nothing to enhance or detract from the product. Cetyl Alcohol: Unlike many alcohols, Cetyl Alcohol does not dry out the skin and hair. 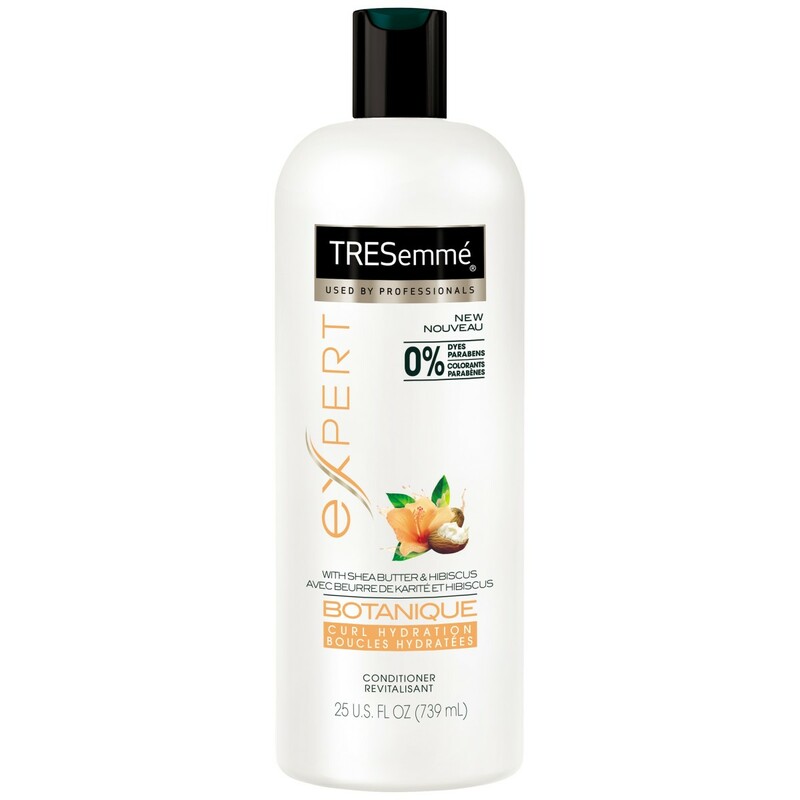 This is a moisturizing component that adds softness to the hair and helps retain moisture. Quaternium-18: It is used as an anti-static agent in conditioners and to also keep the product from separating from oil and dry counterparts. The FDA has approved this substance as safe in its current doses and quantities. Stearyl alcohol: It also keeps the product from separating into dry and oily parts and to keep the foam down when the product is shaken. It is a strong irritant for the skin and eyes. Studies on animals have shown tumor formation when in contact with high doses. Peg-2m: Not much data on what peg-2m does, but accodring to Skin Deep database, it is not safe for damaged or irritated skin. There is evidence of sense organ toxicity. Cetearyl alcohol: It is also used to keep products from separating and from foaming up. Polysorbate-60: It helps other ingredients dissolve in mixtures that would not normally dissolve. Studies show that in high doses, it does cause cancer and reproductive problems on animals. In moderate doses, studies show that animals have organ toxicity. Benzyl alcohol: An external anaglesics, Benzyl alcohol is applied to the skin to help relive pain. There is strong evidence that Benzyl alcohol causes neurotoxicity in humans and is toxic to the organs. Hydroxyethylcellulose: These are plant derivative products and are also known as gum. They are used in cosmetics because they have the ability to swell in water and to take up space in products such as shampoo, conditioner, foundation, etc. Glyceryl stearate: It is widely used in hair care products and cosmetics (even mascara) and is a skin lubricant. It gives the soft feel and touch to the skin when applied. By forming a barrier on the skin's surface, it slows the loss of water and prevents the skin from drying out easily. Oleyl alcohol: Oleyl alcohol is an emulsion, which helps keep products from separating into liquid and oily parts. It also keeps the product from generating foam when shaken. Citric acid: It is used as a preserving agent for the product and to keep the pH balance where required. However, animal studies show brain, nervous system, respiratory, gastrointestinal, and sense organ in very low doses. In moderate doses, studies show that animals had skin irritation. Edta: They bond to metal ions and deactivate them, which prevents the deterioration of the product. It shows positive mutation for cancer cells. In animal studies there were systemic side effects at low doses, neurotoxicity at moderate doses, reproductive effects at high doses, and is a penetration enhancer. As a penetration enhancer it allows the skin to absorb more easily other products and chemicals into the blood stream. Yellow 10: It is a product dye. Yellow 5: Yellow #5, Coal tar, is used to control dandruff; however, it is a known cancer causing agent. Dangerous Ingredients: Cyclopentasiloxane, Stearyl alcohol, Peg-2m, Polysorbate-60, Benzyl alcohol, Citric acid, Edta, Propylene glycol, Methylisothiazolinone, Yellow 5. Dangerously Straight was created to keep the smooth smoother and the fly aways landed. Ingredients: water, stearyl alcohol, cyclopentasiloxane, cetyl alcohol, stearamidopropyl dimethylamine, dimethicone, honey extract, pyrus pyrifolia/pyrus bretschneideri blend (pear) juice, hydrolyzed silk, fragrance, glutamic acid, benzyl alcohol, edta, methylchloroisothiazolinone, methylisothiazolinone, red 33. Hydrolyzed silk: A protein added to cosmetics to give a soft and smooth feel to skin and hair. Glutamic Acid: It is a skin and hair conditioning agent. Animal studies show that at very low doses animals experienced cardiovascular effects and respiratory effects. At moderate doses animals experienced brain and nervous system effects. Red 33: Red 33 is a color additive that is not approved by the FDA for use around the eyes. Dangerous Ingredients: Stearyl alcohol, Glutamic acid, Benzyl alcohol, Edta, Methylisothiazolinone. 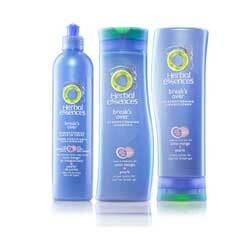 Hello Hydration was created to give dry and thirsty hair a drink of "water". Bisaminopropyl dimethicone: It is a silicone based polymere that is known for its conditioning agent. Blue 1: It gives a blue color to cosmetics and personal care items. Has been shown to cause cancer in animal studies and immune toxicity in high doses. Dangerous Ingredients: Stearyl alcohol, glutamic acid, Benzyl alcohol, Edta, propylene glycol, methylisothiazolinone, citric acid, and blue 1. No Flakin Away was created to bring relief to those who suffer from dry, itchy scalps and dandruff. However, there is no conditioner to compliment this shampoo. Break's Over was created to provide strength and reinforcement to dry and damaged hair. Ingredients: water, stearyl alcohol, cyclopentasiloxane, cetyl alcohol, behenamidopropyl dimethylamine, dimethicone, cocos nucifera (coconut) milk, mangifera indica (mango) fruit extract, pearl powder, fragrance, glutamic acid, benzyl alcohol, edta, citric acid, methylchloroisothiazolinone, methylisothiazolinone, ext violet 2. Dangerous Ingredients: Stearyl alcohol, Glutamic acid, Benzyl Alcohol, Edta, Citric acid, Methylisothiazolinone, Ext violet 2. 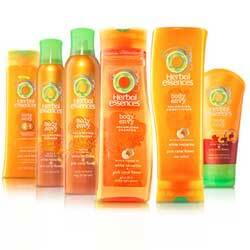 These conditioners definitely are the perfect compliment to the shampoos, but not in a good way! Some of these ingredients are definitely not herbal or natural and are better left out then in our hair and in our bodies. We want beauty but not at the price of our health. So, let's all take a stand against these harsh chemicals and throw them out of our showers and into the trash where they belong! We deserve better to be beautiful and healthy! Let's take care of our bodies even if it means that we should splurge on slightly more expensive products! 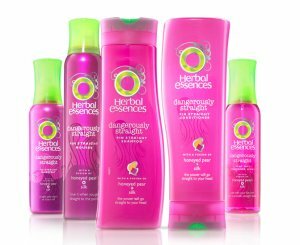 Herbal Essences Dangerously Straight conditioner made my hair dryer and even more tangled. I will definitely use this site a lot more. I will check the label on my shampoos and conditioners from now on too. I found this page via google. I am a cosmetic chemist who designs new products (body and face washes, conditioners, lotions, creams, etc). You have done quite a bit of research and I commend you. I would like to point out a few "over-zealous" statements regarding the ingredients. Stearyl alcohol, cetyl alcohol and cetearyl alcohol are very similar compounds. Stearyl and cetyl are nearly identical yet you claim cetyl is very mild and stearyl is "a strong irritant for the skin and eyes. Studies on animals have shown tumor formation when in contact with high doses." Stearyl alcohol is very safe, has been used in lotions for decades and has been safety tested to "extremes." Cetearyl alcohol is a mixture of cetyl and stearyl alcohols. Also, citic acid is a naturally occuring organic acid found in citrus fruit and many other foods. It is very safe at levels found in foods and cosmetics. It is the "tart" ingredient in many candies. The scientific community is still debating the safety of Cyclopentasiloxane. However, in a product that is rinsed off, you can be sure you won't have any health effects. All of the other dangerous ingredients are safe. Overall, a very good review. Thanks for educating consumers. I started using hello hydration about 6 months ago and shortly thereafter I noticed that my skin pigment was lightening on my face, arms, back and armpits--all the places where I use the shampoo suds as a body wash and ONLY the places where I have used it as a body wash. 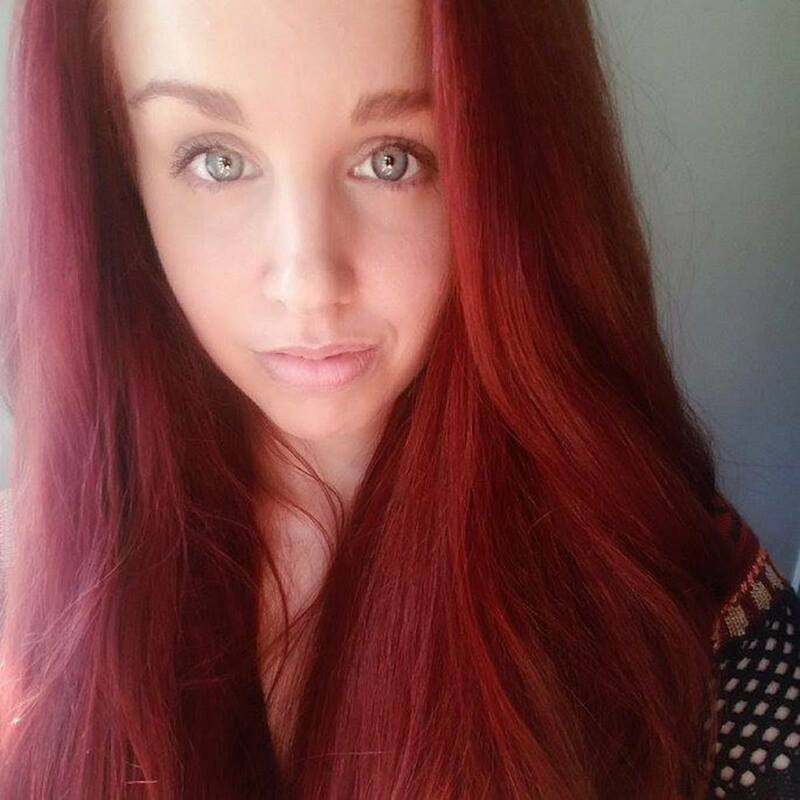 I did not consider a link between the skin pigment loss and the shampoo until recently. I have stopped using the shampoo but I wonder if anyone else has had this problem and if my skin pigment will come back. This is not only educative but also serves as a reminder to the buyers to thoroughly scrutinize the products before making the decision to buy them. This is a great hub - and finally someone explains the "green-wash" and slick advertising methods in Organics!! Nowhere does the word "organic" take a more gratuious bruising than in the organic hair&skin care industry! Many labels have long lists of chemical names, some followed by the phrase "derived from" ... (some natural, or organic substance...). Which in this case means, that once it came from a say coconut oil. Then it was processed and has nothing more to do with being natural or organic! This is grossly misleading for customers who are looking for genuine natural or organic products! Synthetic chemicals are anything BUT natural!! We have written a whole page on our website about it to inform our customers "Natural Hair&Skin Care". In comparison, our shampoo contains: Destilled water, Cocobetaine, Certified Oganic Yucca Juice, Vegetable Glycerine, Certified Organic Citrus extract. And our Conditioner contains: Certified Organic Aqueous Extract of Chamomile, Certified Oorganic Calendula and Limeflower, Linoleamide, Cetearyl Alcohol (vegetarian), Vegetable Glycerine, Wheat Extract, Amino Acids, Certified Organic Bush Honey, Glyceryl Stearate. Certified Oorganic Tea Tree Essential Oil Blend. --> CPS clinical studies that when tested on animals, this product produced tumors, endocrine disruption, neurotoxicity (damage to the brain and peripheral nervous system), organ toxicity (non-reproductive), and skin irritation. Wow you have done much homework. Very well informed hub. For myself a professional product from the salon is the only product that works for my finer hair. It is well worth the extra money and professional products last longer. The 'parrafin' in the 'store' products (preserve the shelf life) coat the hair shaft after time, yuk. I will return to read more hubs, soon. You are a great writer. Check my hubs I wrote one on shampoo and conditioner a while back.